I have eaten deer heart for as long as I can remember. I like it a lot. It is among my favorite wild game entrees and a tradition in our family to cook and eat during the Nebraska firearm deer hunting season. 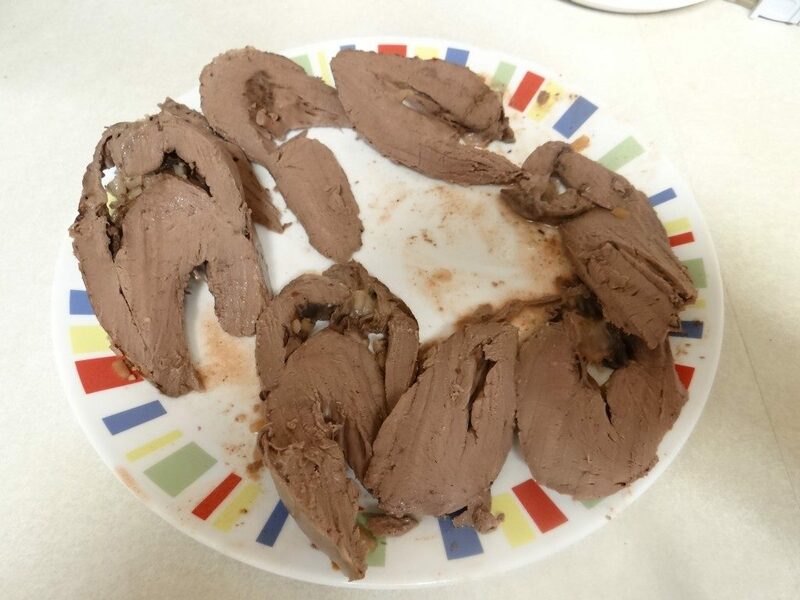 Since my initial blog about deer heart a year ago, I have received many requests to share it, once again. So, with that in mind, here it is. Deer hunters, save the heart from the deer you harvest this season! No, no, don’t just toss it in the gut pile for the crows and coyotes to eat, unless it has been shot or damaged by a shot. The heart of a wild, free-ranging deer is “muscle meat” and is as good as a piece of tenderloin or luxury cut of meat! I kid you not! Master chefs and outdoor enthusiasts such as Andrew Zimmern, Hank Shaw, Ben Ford, Toufik Halimi and Krissie Mason all tout the filet mignon-like succulence of venison heart. In an interview with Outdoor Life magazine, chef Zimmern says, “When prepared correctly, it (deer heart) is one of the most sublime eating experiences on the animal.” Zimmern, is both a sportsman and the host of Travel Channel’s Bizarre Foods television show. Zimmern points out the deer heart is combination of features (meaty flavor, no fat, short fibers) to that of brisket (meaty flavor, lots of fat, long fibers) to that of a cut on the leg (meaty flavor, almost no fat, long fibers), and it becomes clear why it’s one of the tastiest, and most versatile cuts on the animal. He emphasizes that deer heart is a muscle with one distinguishing factor: It lacks any real presence of grain like you find in flesh cuts. Zimmern believes the deer heart is a gateway organ for those working towards a more offal, locavore-based lifestyle. Packed with B vitamins and protein, with little fat, and a very mild flavor, venison heart is positively delicious if properly cared for and prepared! Being a longtime deer hunter and consumer of venison heart, I will tell you first-hand that the most important thing to do with a deer heart in the field is to get it chilled promptly. Put the heart in a zip plastic bag immediately after field dressing and then place the bag containing the heart on ice in a cooler. It can stay on ice and remain fresh for about 48 to 72 hours. Once home, the trimming and cleaning process of the heart begins (see recipe below). 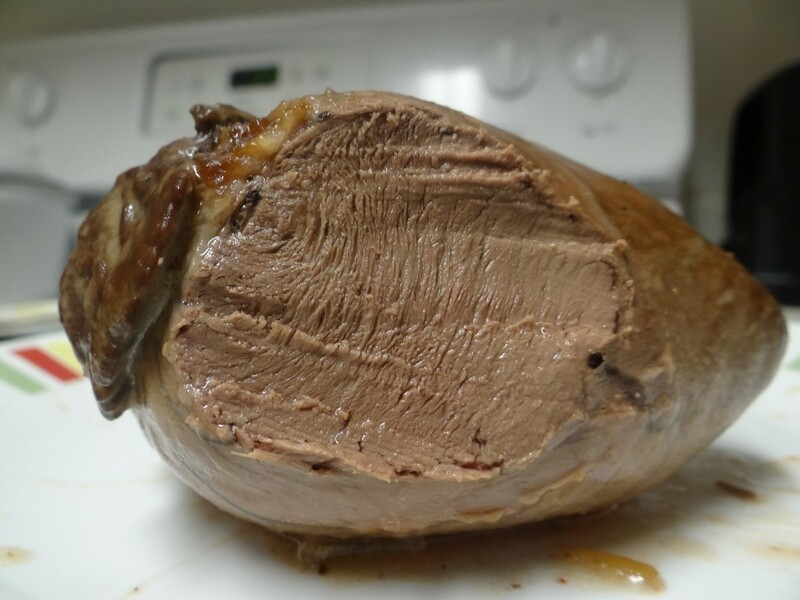 Deer heart is actually simple to make, is best eaten fresh not frozen, at least within a couple days of the harvest, and should be cooked medium rare to medium, but not overcooked. Most folks prefer medium rare. I’m somewhere in between medium rare and medium. I realize there are as many ways to prepare a deer heart as there are hunters. 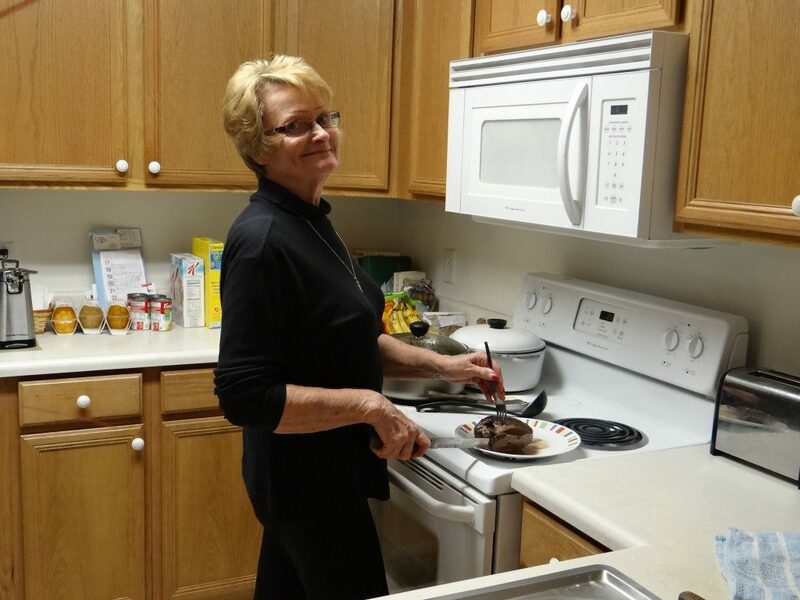 For those interested, here is my Mom’s super-tasty, easy recipe for wild venison heart that has been popular with our Wagner Family for years. I encourage you to give it a try! Trim fat and membranes, wash and clean heart well by hand with cold water until the water runs clear. The heart can be kept whole or cut in half lengthwise. Be sure to squeeze it several times to pump the remaining blood out of the valves and arteries. 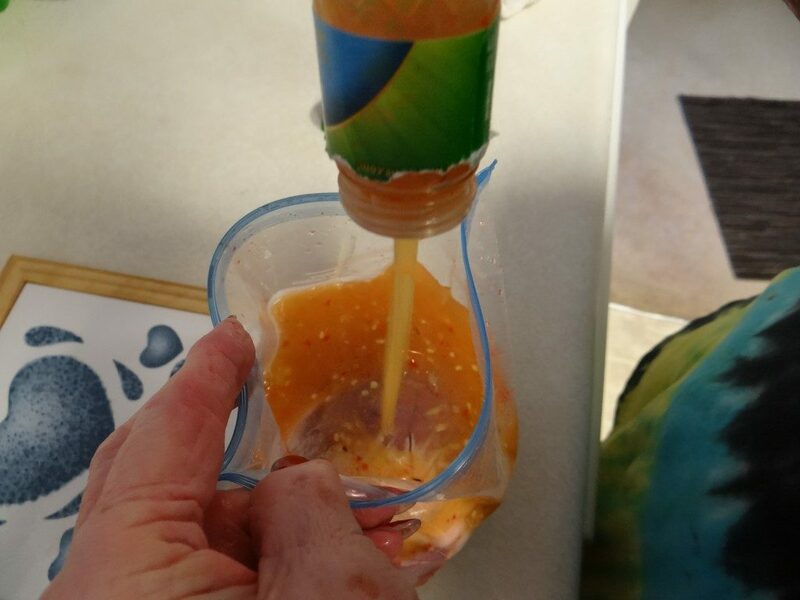 Soak/marinate in a flavorful liquid such as Italian salad dressing or balsamic vinegar in Ziploc bag for 2-3 hours in the refrigerator.